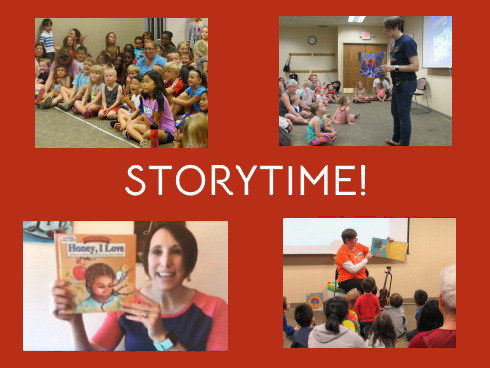 Bilingual Spanish-English Storytime (All ages) with Yesianne Ramirez Fridays @ 10:30am Sept 7, Oct 5, Nov 9, Dec 7 Books, songs, and fun in Spanish & English for all ages. All Programs at the library are funded by the Friends of the Middleton Public Library. Become a Friends Member today!